Anno 1800™ – Lead the Industrial Revolution! 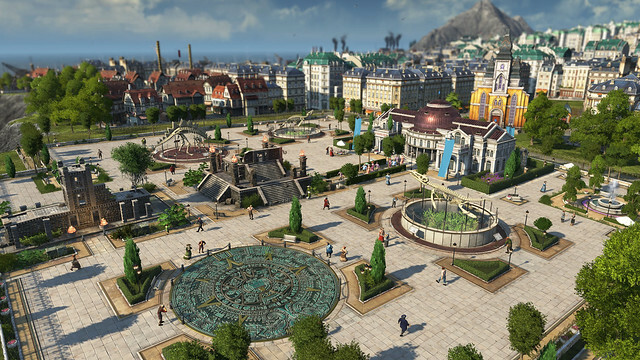 Editor's Note: There is only a few days left to purchase Anno 1800 on Steam. Notice: Sales of Anno 1800 will be discontinued on Steam after April 16th due to a publisher decision to make the game exclusive to another PC store. The publisher has assured us that all prior sales of the game on Steam will be fulfilled on Steam, and Steam owners will be able to access the game and any future updates or DLC through Steam. We apologize to Steam customers that were expecting it to be available for sale after the April 16th release date.